Summer for me is usually where I get to catch up on a lot of the mid-year video game releases, but this year I'm looking ahead. I've got The Witcher 3: Blood and Wine to hold me off for a while, but then I'll need fresh material, and they've all got a lot to live up to after Doom. 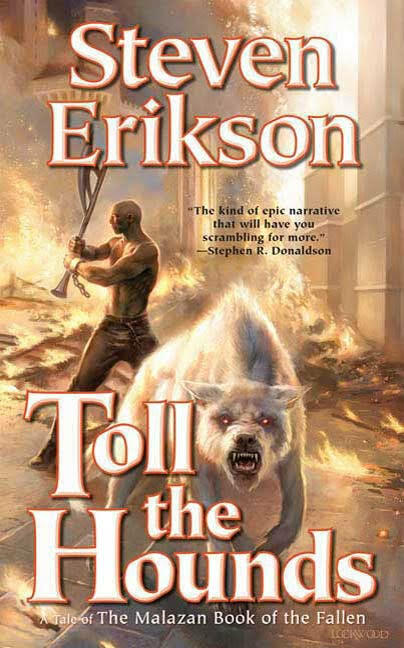 On the reading front, I'm still (slowly) trudging my way through Erikson's Malazan Book of the Fallen series, and mixing it up with some new books to keep up. 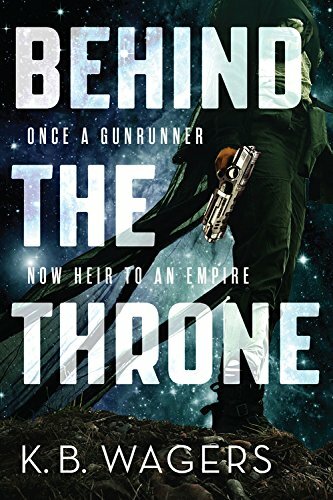 God knows it took me all of last year and some of this year to finish Reaper's Gale but I'm continuing on with this series. It's not so much that they're hard to read, because I love them, but they're very long, I'm a slow reader, and I do take breaks to read more current stuff. 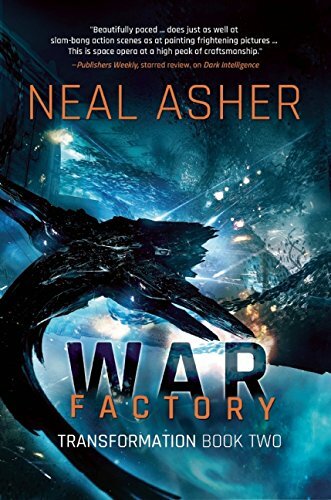 Still, excited to get this one started after how Reaper's Gale ended! Thoroughly impressed by Dark Intelligence, really excited to see where the story continues. It's not summer if I don't try something new, so I'm giving Behind the Throne a shot. I'm hoping a new author starting a new series will give me something else to read for more summers to come. 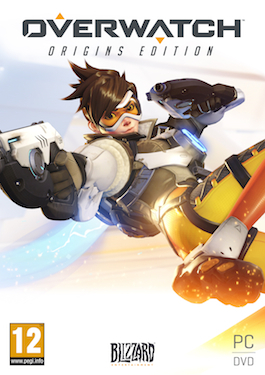 Overwatch is going to be my summer fill-in-the-time game. It's pretty much a refresh of Team Fortress 2, which is almost infinitely replayable. It's got a ton of character, and I've barely scratched the surface of it. I've been following the development of this game rather closely since the sole developer is a member of a gaming community that I've been part of for a very long time. The game looks incredible and I've been very excited to get my hands on it. 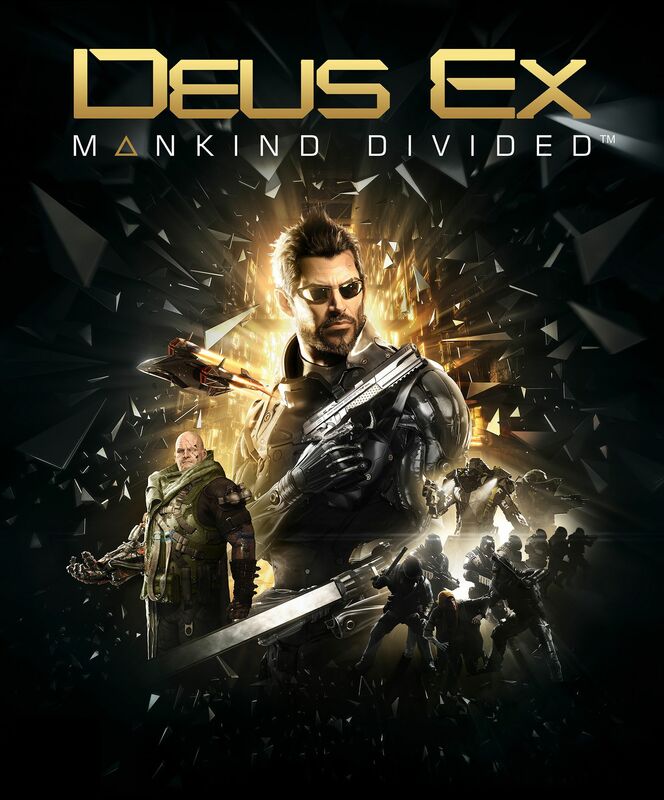 I'm a huge fan of the Deus Ex series and I will absolutely be lining up to play Mankind Divided. Human Revolution was an incredible game and I've been pretty pleased with what's been shown of this sequel. Including the composer from NeoTokyo is a brilliant move too.